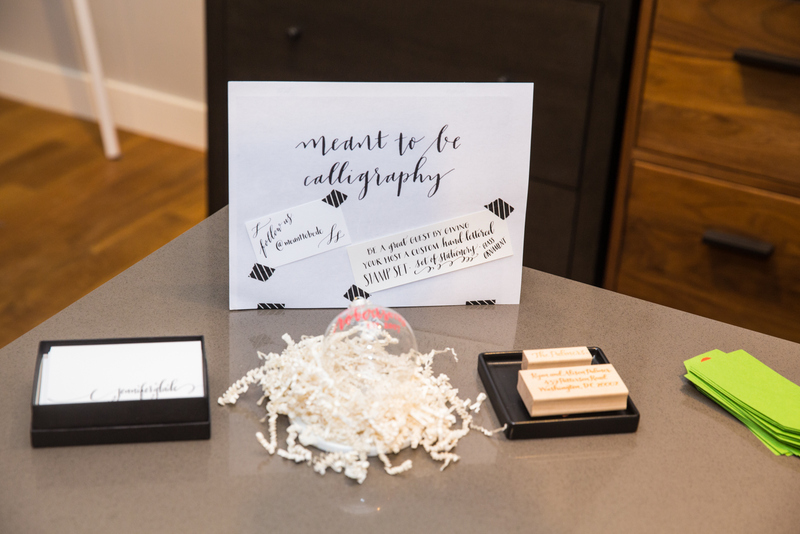 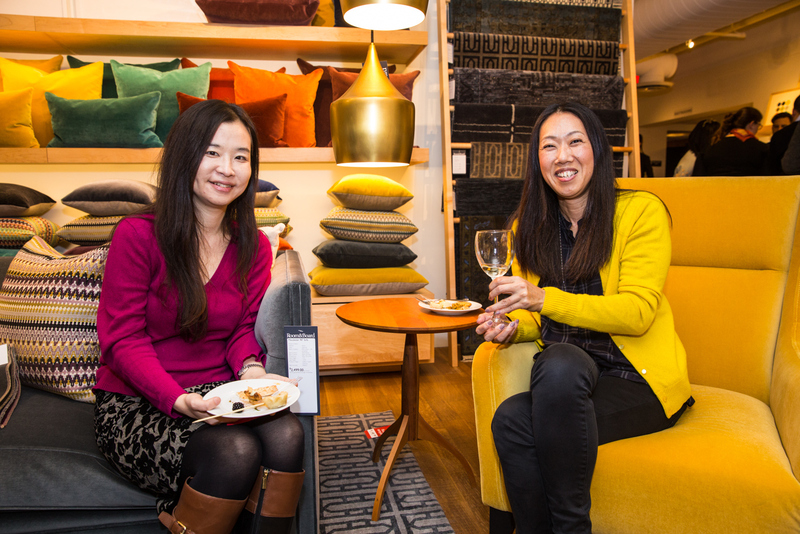 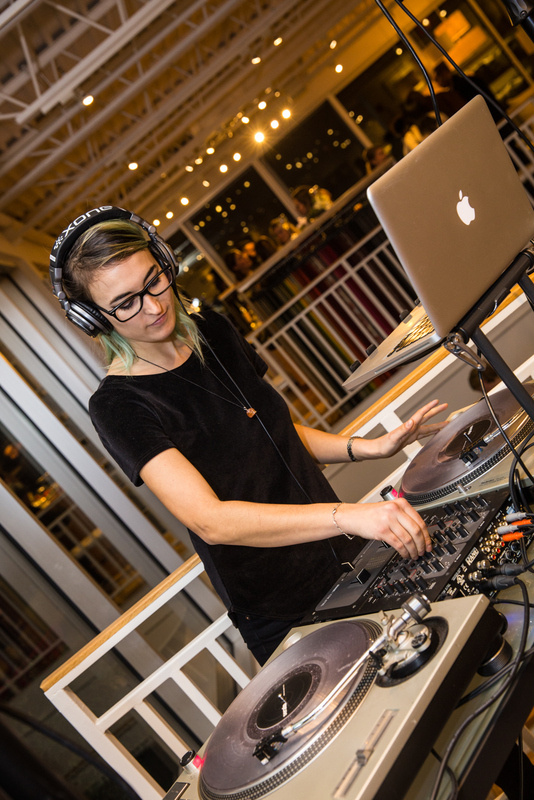 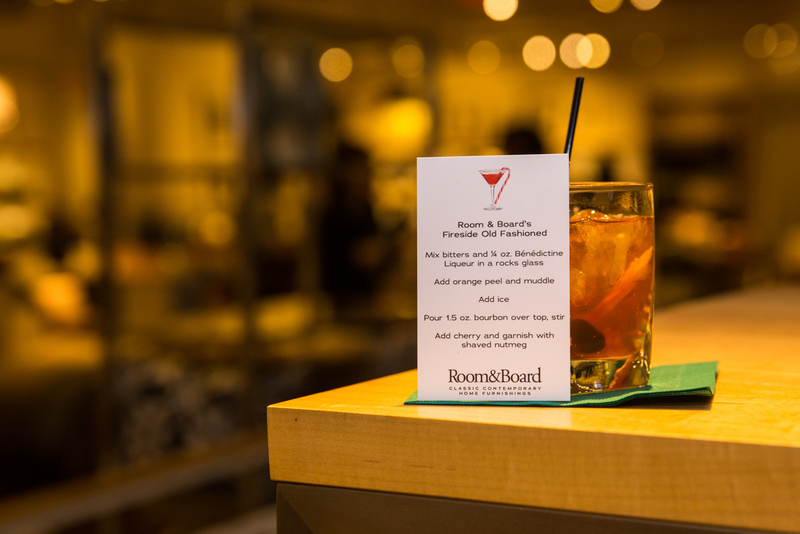 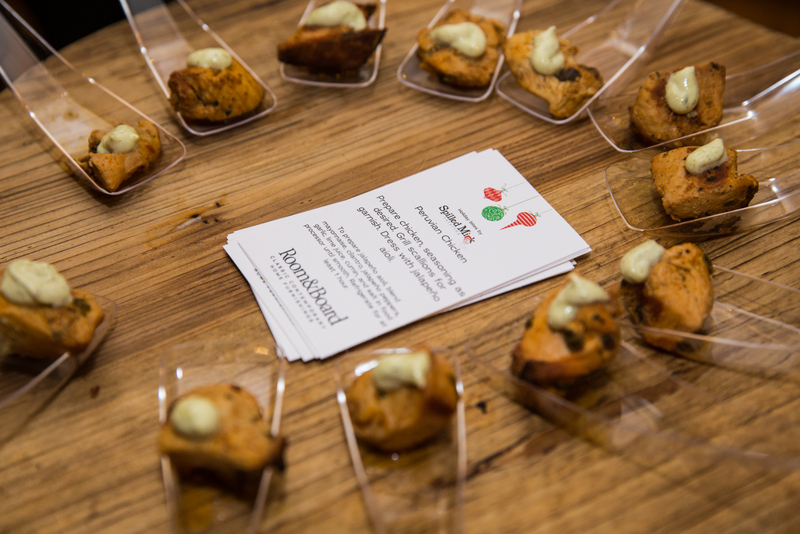 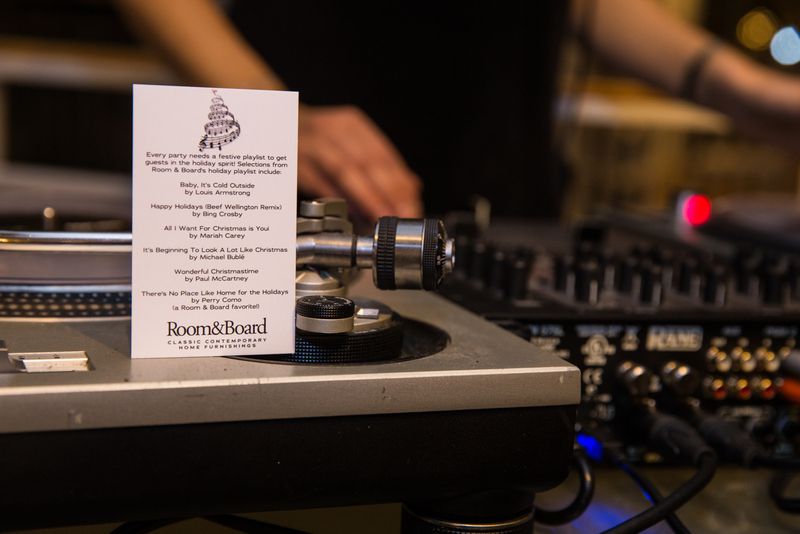 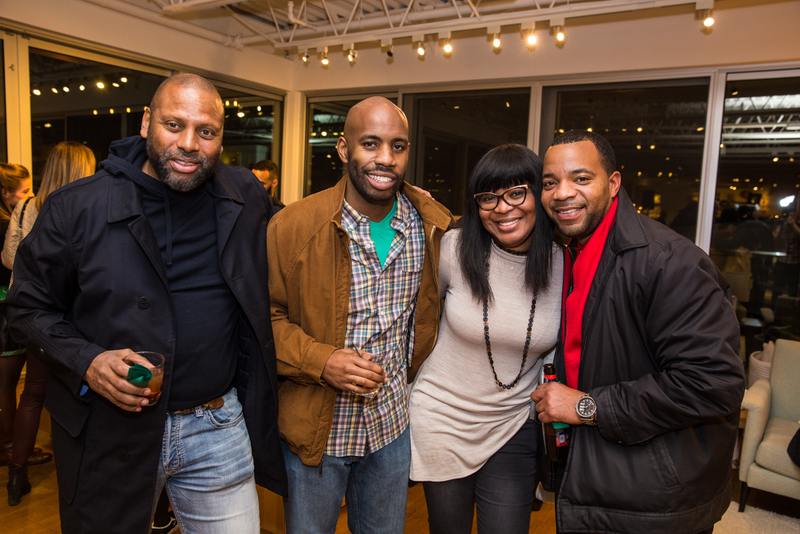 Earlier this month, Room & Board Washington, DC hosted an intimate group for our Holiday Entertaining event. 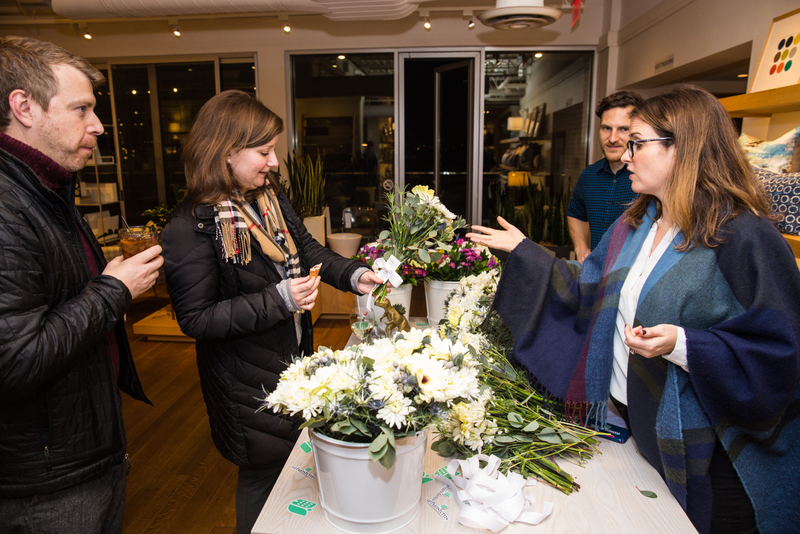 Guests were able to get floral composition tips from Urban Stems (and take home a souvenir bouquet). 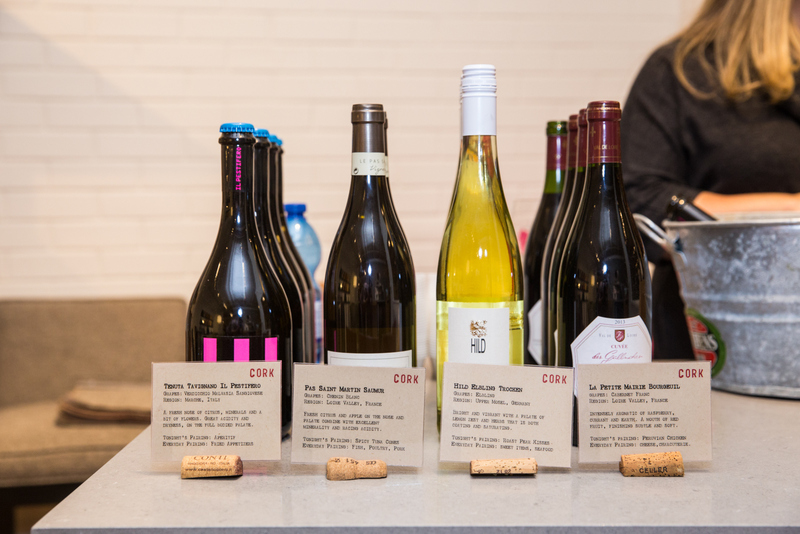 In addition, they could sample holiday wines from the nearby wine shop Cork! 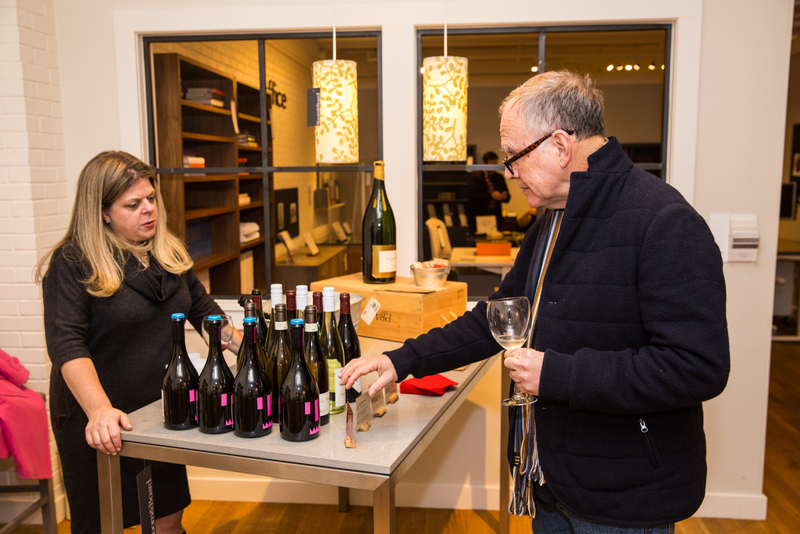 Throughout the showroom, guests were able to pick up small pocket size recipes, wine pairing cheat sheets and even holiday party playlist suggestions. 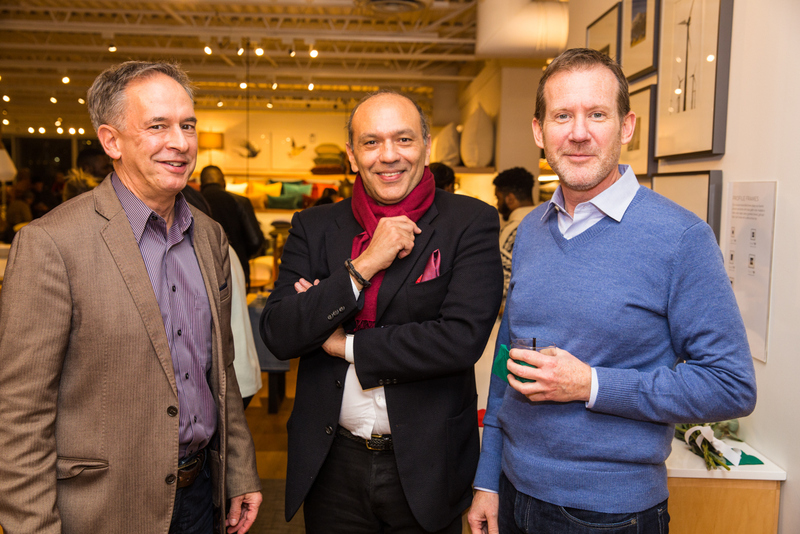 Thank you to all who came and made the evening fun! 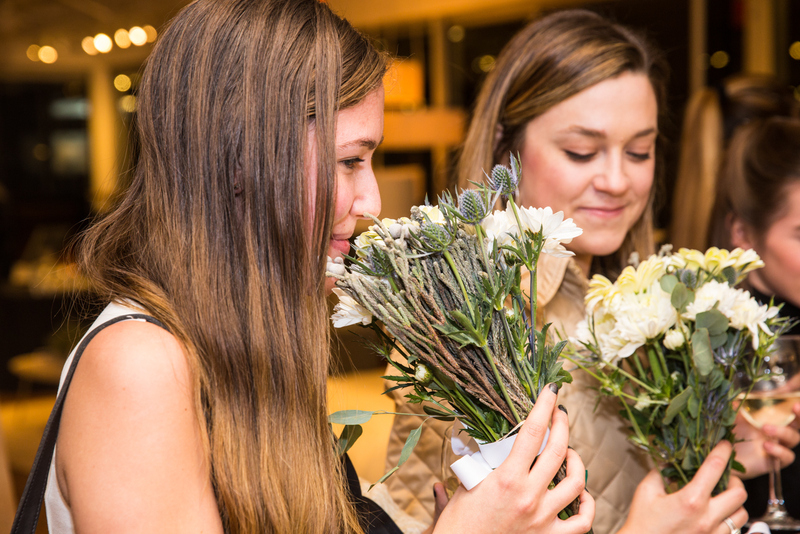 Be sure to sign up for emails to be the first to learn about events in your local store.